Looking for clothes that work as hard as you do? 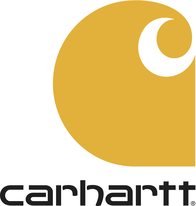 Search our store locations map to find a Carhartt company store near you. Please search by city and state or zip code, or browse the Store Directory.